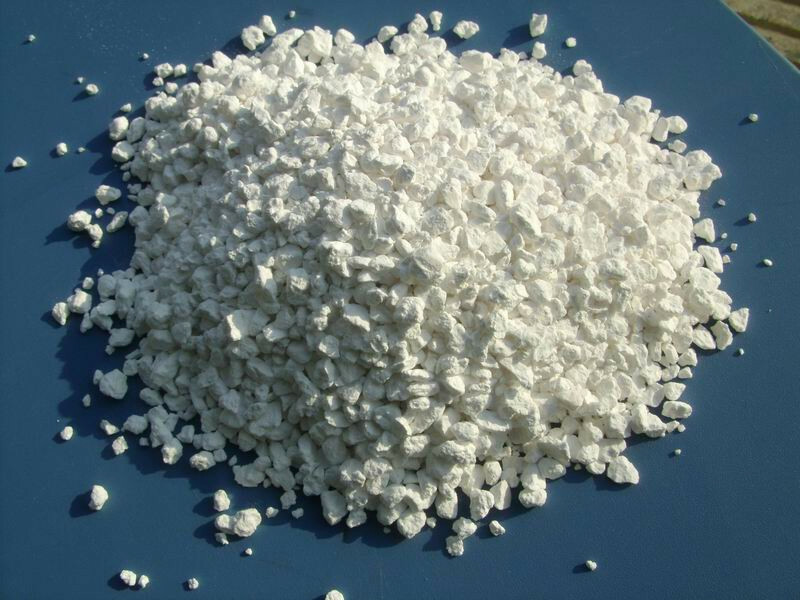 In the oil industry, Calcium Chloride is used to increase the density of solid-free brine, and it can also be added to the aqueous phase of emulsified drilling fluids to suppress clay expansion. As a flux, it acts as a flux to reduce the melting point during the Davy electrolysis of molten Sodium Chloride to produce metallic sodium. Calcium chloride is one of the material components used in the production of ceramics. It causes the clay particles to float in the solution, making it easier to use clay particles when grouting. Looking for ideal Calcium Chloride Flakes Dihydrate Manufacturer & supplier ? We have a wide selection at great prices to help you get creative. All the Dihydrate Calcium Chloride are quality guaranteed. 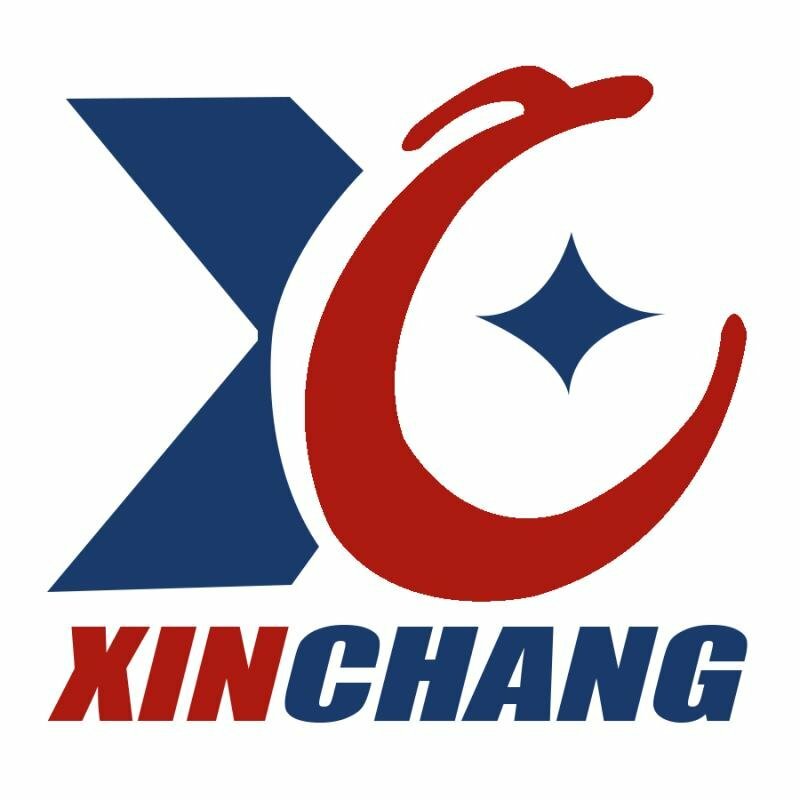 We are China Origin Factory of Industrial Grade Calcium Chloride. If you have any question, please feel free to contact us.